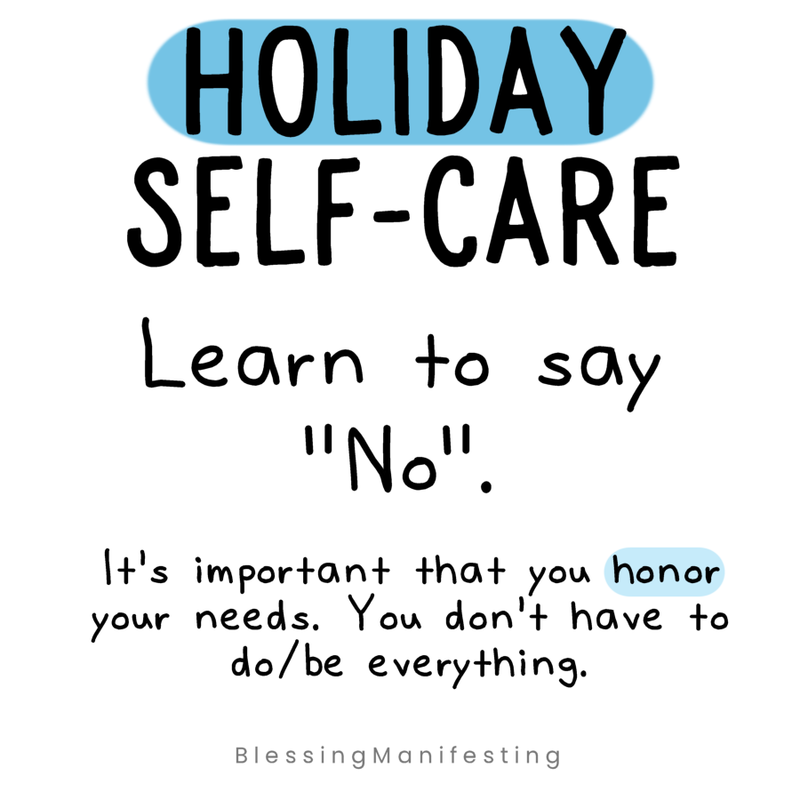 Every year I struggle with the holidays. 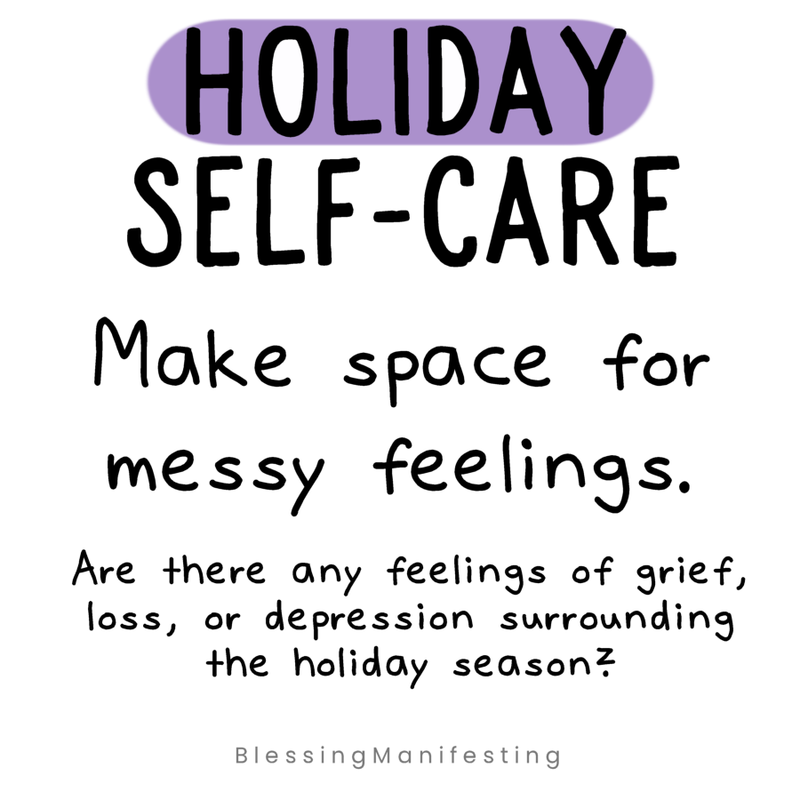 I created this little challenge to help you focus on yourself and your feelings during this holiday season. 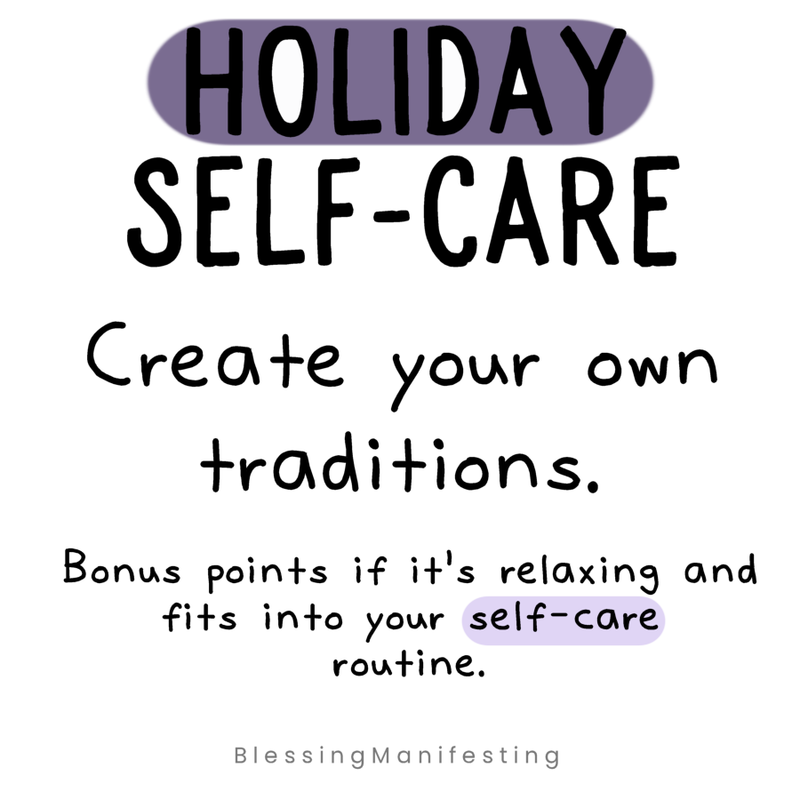 It starts 11/28 and you can keep track by joining the SoulSisterhood, our free little group. 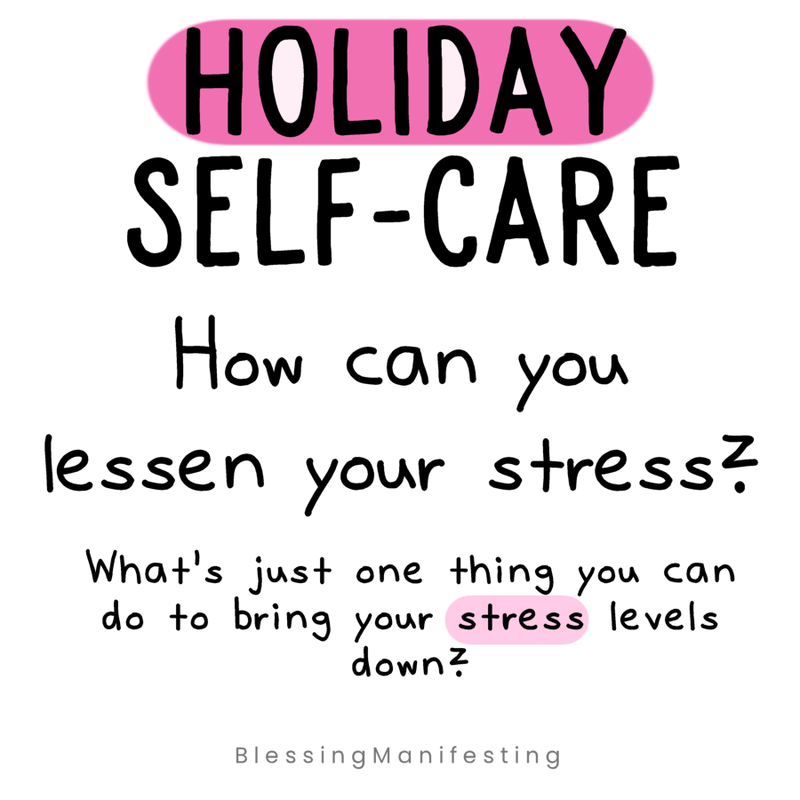 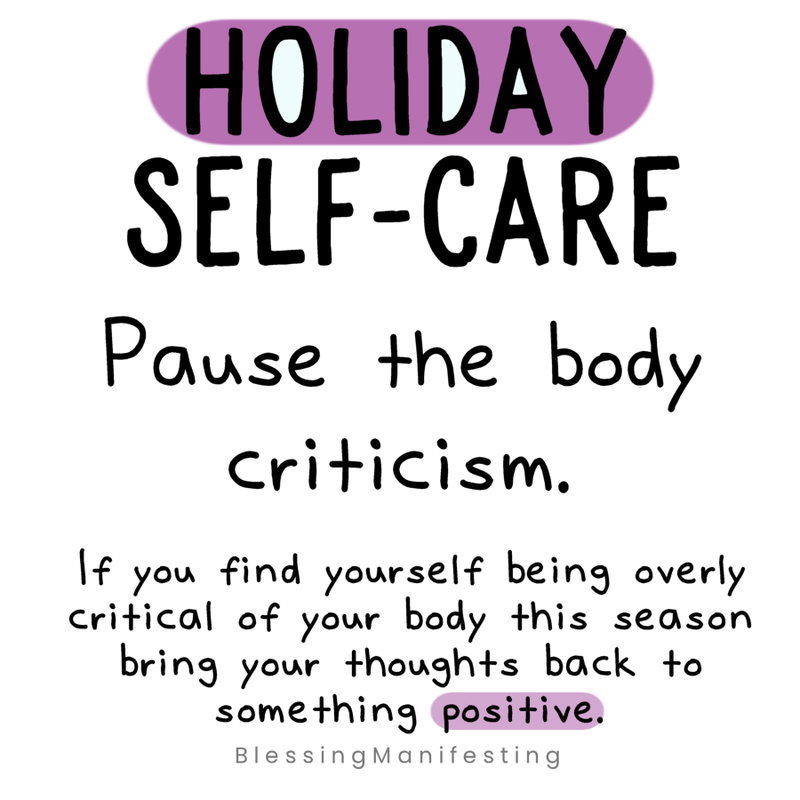 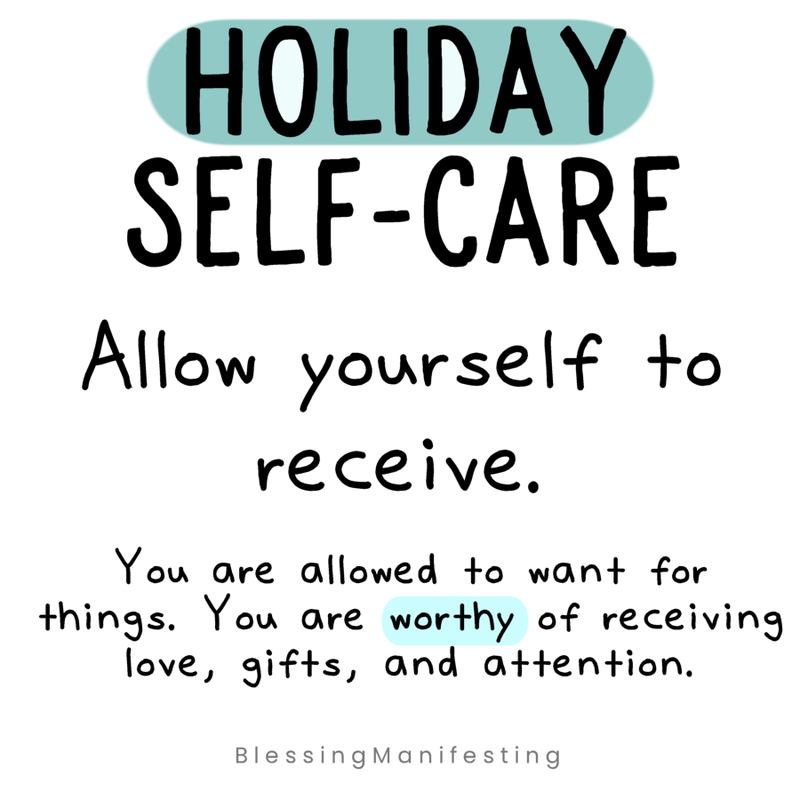 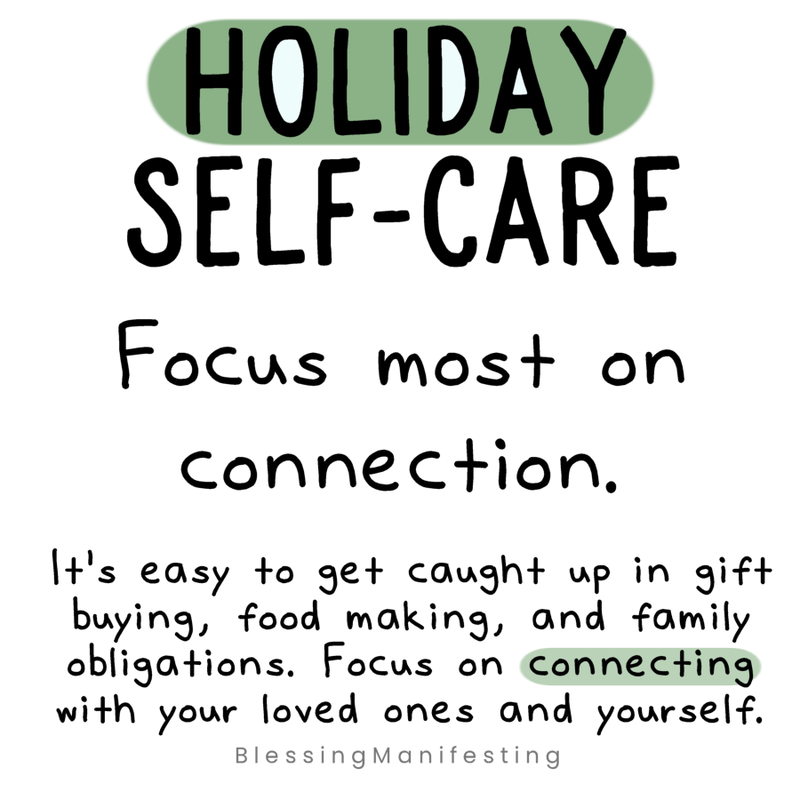 For more self-care goodness make sure that you check out the 2019 Self-Love Workbook and specifically the Holiday Self-Care Add-On!